Location: Le Clos Saint-Jacques, unique in Alsace, covers 10.5 hectares of vineyards. Soil: Clay and limestone on Oligocene conglomerate. Colour: Yellow green to bright reflections. Taste: Fresh and fruity with notes of yellow fruit. A true break from the normal, restrained, Clare Valley Riesling. Delicate floral notes on the nose and relatively restrained. The palate hits you with fleshy stone fruit flavours of apricot and white peach, with just a suggestion of "funky" mushrooms influenced by the natural yeasts from the vineyard. Don't let that sway you - this is a serious, fun Riesling. Press quote (just for the fun of it): "... fresh tangerine and green apple aromas are complemented by dusty talc and anise. Plump and juicy on entry and through the middle, then tightens up on the back end, displaying sappy citrus and honeydew character. Offers a compelling blend of fat and cut, finishing with very good spiciness and length. 91 points." July 2010, Stephen Tanzer's International Wine Cellar. "The perfect gift for a fresh, white wine drinker. Father-and-son team Jean and Vincent Chatelain are the 11th and 12th generations of an illustrious winemaking family, based in the heart of Pouilly-sur-Loire. Each parcel of their 30ha estate is vinified individually to maintain the character of each plot. An intensely aromatic wine, with a nose that centres on gooseberry fruit, enhanced by a smoky, flinty character. This mineral theme continues all the way to the long, steely finish. A mouthwatering, dry aperitif wine, also ideal with fresh shellfish dishes." "This wine is clear and very slightly green in colour. On the nose, it is a ripe green vegetable style of Sauvignon Blanc, with layers of green capsicum, crushed peas and gooseberries and a slight background aroma of passionfruit. On the palate, it has a vibrant acid with a fairly weighty body for a Sauvignon Blanc and a good length. A very approachable wine. Serve with a lightly fried antipasto dish as the acid in the wine would freshen it up." "The hallmark of the award winning Jackson Estate winery is an unstinting devotion to quality. Made according to traditional Burgundian techniques, this effort proves that Pinot Noir, as well as Sauvignon Blanc, belongs in Marlborough. Reveals ripe berries, spices, and earthy aromas with well integrated oak, concentrated and textured on the palate with lots of luscious fruit, a whisper of smoke leads to a satisfying finish. " 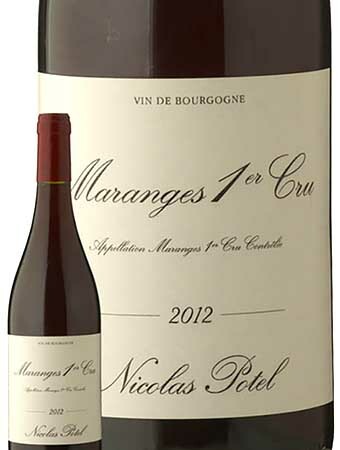 "The rolling hills of Maranges are home to around 170 hectares of vines, including 7 Premier Cru sites. This wine comes from a single plot of 40-year-old vines, hand-harvested and sorted. The wine is aged in new and year-old Burgundian oak barrels. Blackberries, red cherries and gentle spices characterise the nose, supported by subtle truffle and liquorice notes. 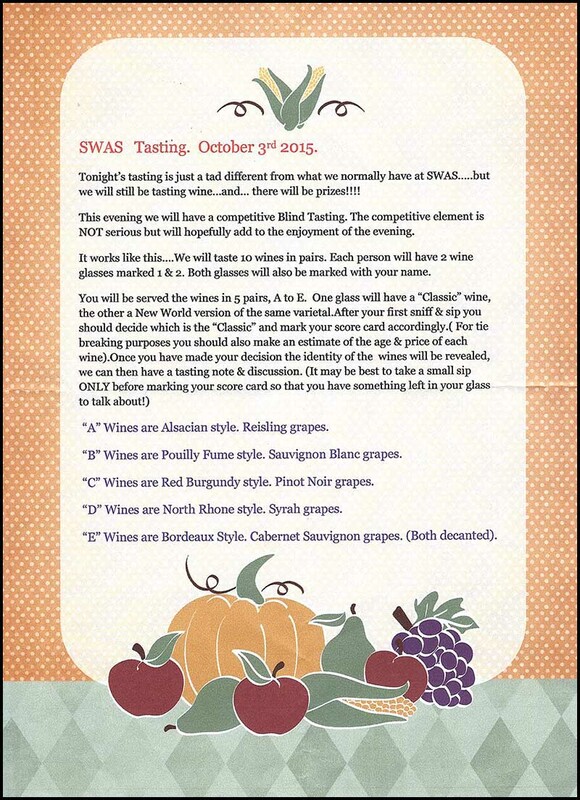 Robust, compact yet nicely supple and well-rounded on the palate.". The first qualified winemaker to move to the Clare Valley, the late Jim Barry's estate now totals over 200 hectares in this superb wine-growing region. The Lodge Hill site was originally meant for Riesling, but instead was chosen to make this premium, reserved Shiraz. 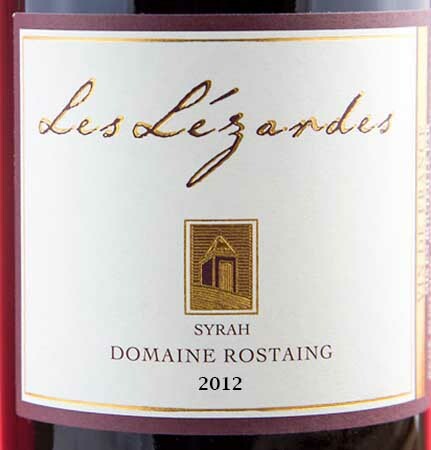 "René Rostaing is extremely skilled at coaxing user-friendliness out of the syrah grape. A businessman by nature, he owned just 2 hectares of vineyards in the Côte Blonde and La Landonne until he inherited several more enviable plots from his father-in-law and uncle in the 1990s. His holdings now exceed 7 hectares, including a tiny plot in Condrieu. His many other interests include Domaine du Puech Chaud near Nîmes in the Languedoc where he produces several cuvées of Côteaux du Languedoc. In the best vintages, Rostaing produces four separate cuvées of Côte-Rôtie. La Landonne is regarded as his best, with the Côte Blonde closely behind which has some viognier in it. Both are very long-lived, although typically, the latter is lighter. His other cuvées are La Viallières and Côte-Rôtie Classique. In lesser years the grapes from these vineyards are used in the standard cuvée classique. Rostaing is in the modernist camp of producers, destemming most of his fruit and using specialised fermenting equipment. Conversely, he does not like the obvious taste of new oak and prefers not to filter his wines unless absolutely necessary". Notes: "Classic Pauillac, with tannin, structure. freshness, crisp fruit, firm elegance and a blast of cassis, cedar and tobacco. Still young, and seems to be holding some of its cards in reserve. Clearly, this has improved over the past decade and will definitely be more interesting to drink with another 5 years of bottle age (tasted June 2015)". "Very rustic, old-fashioned and farmyard-like, with an ageing appearance and meaty, earthy and leathery development. Beneath its bouquet of cigar boxes and chocolates lies a hint of moccha. Smooth and polished, its palate of soft mulberry and red berry fruit and earthy complexity overlies restrained cedary oak and greenish undertones. Its finish shows distinction and definition".
. . . was won by Adrienne (much to her surprise). She was rewarded with a very nice bottle of white wine. Janis (with the able assistance of Billy and Tina) served excellent Slow-cooked Shoulder of Lamb with Boulangère Potatoes, Peas & Carrots. A selection of French Cheeses followed and the choice of desserts was Apple Pie & Cream and Faisselle with a Coulis. The home-made desserts were described by our Hon Sec as "scrummy"!